University of Iowa Snuggies have arrived, get yours today. 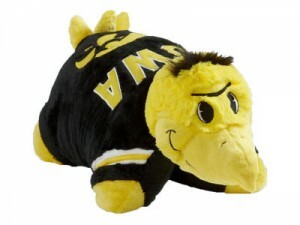 Click to view the available Iowa Hawkeyes Snuggies. Snuggie – the Blanket with Sleeves! 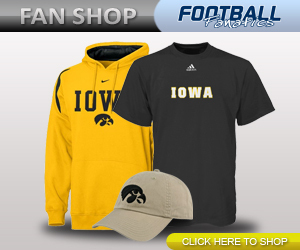 Shop for more Iowa Hawkeyes merchandise!